Original post by Andrew Begeman for Spoon University. 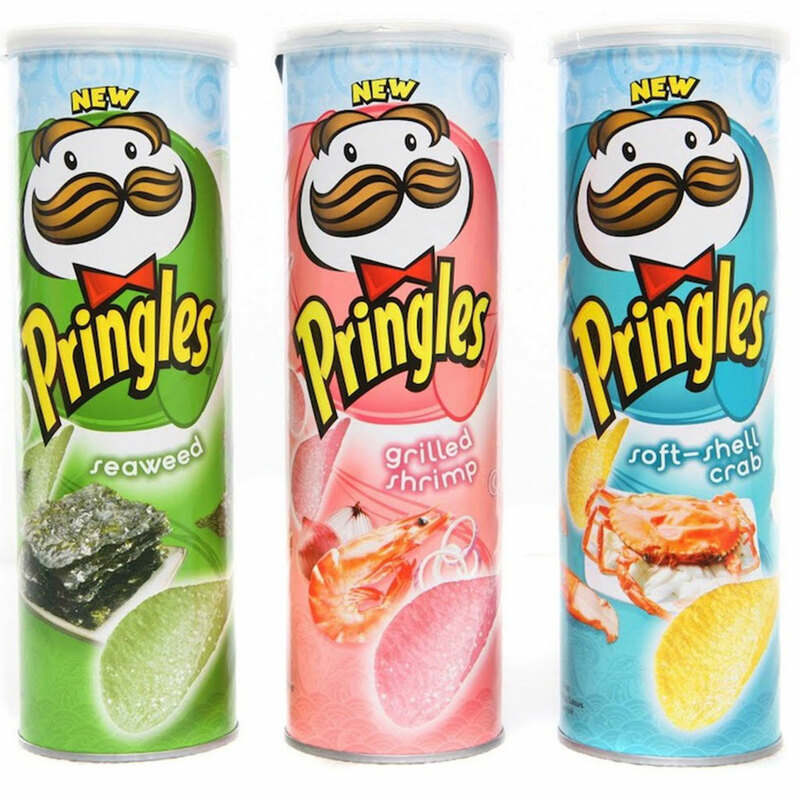 For all of the craziest Pringles flavors you never knew existed check out the full list at SpoonUniversity.com. 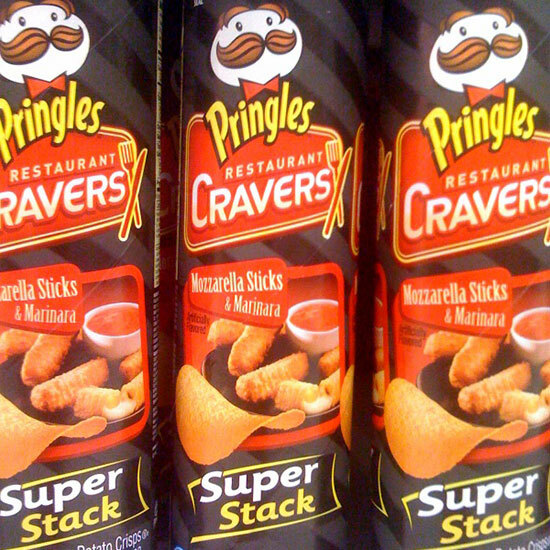 Pringles: the crunchy potato crisps that are enjoyed around the world. These chips shaped our childhood (don’t act like you never put two in your mouth and started quacking), and while we all started loving the basics –original, barbecue, sour cream & onion – for better of worse, there are many outrageous varieties to explore. 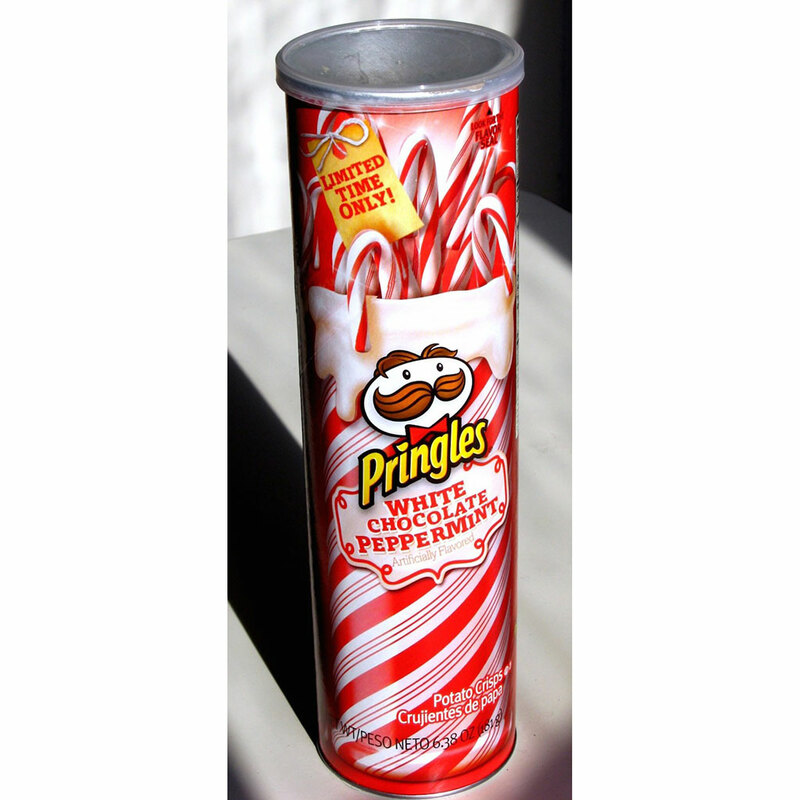 These Pringles were introduced in 2012 as a holiday flavor. Let’s just say they didn’t remain as stocking stuffers for long. 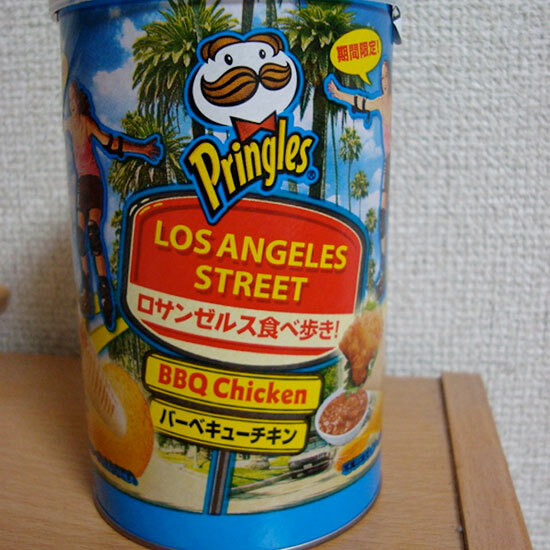 Straight out of Thailand, these Pringles are still available on the market. 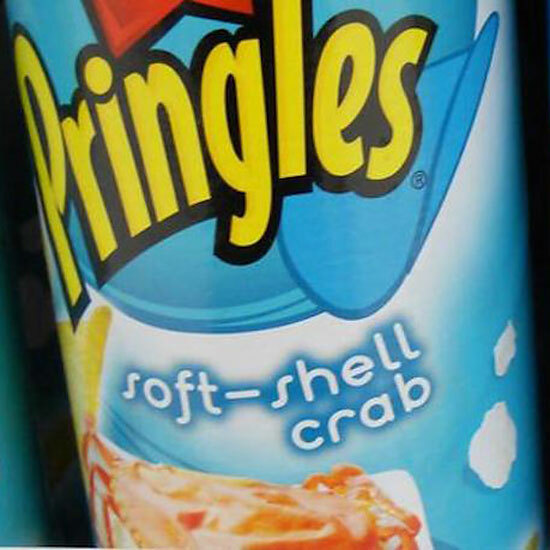 Seafood lovers will be delighted to hear that the flavor is actually known for tasting like real crab meat. Sweet and salty normally goes hand-in-hand, but do you really think anybody’s craving fruity and nutty potato chips for an afternoon snack? This flavor was introduced in Asia a few years ago and has stirred up some mixed reviews. They’re actually green and are known to be crispier than your typical Pringle. This limited edition release was a huge hit. 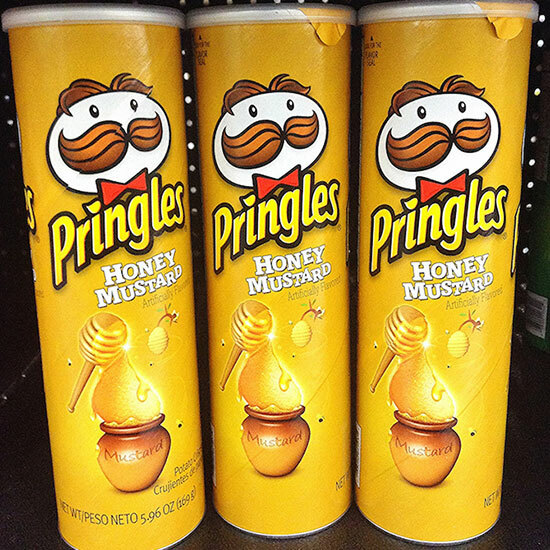 Such a hit, that Pringles decided to offer the flavor year-round. This sweet and savory crisp is irresistible. Although this flavor initially received raving reviews, customers eventually decided that it lacked the true vinegary taste that comes with real ketchup. 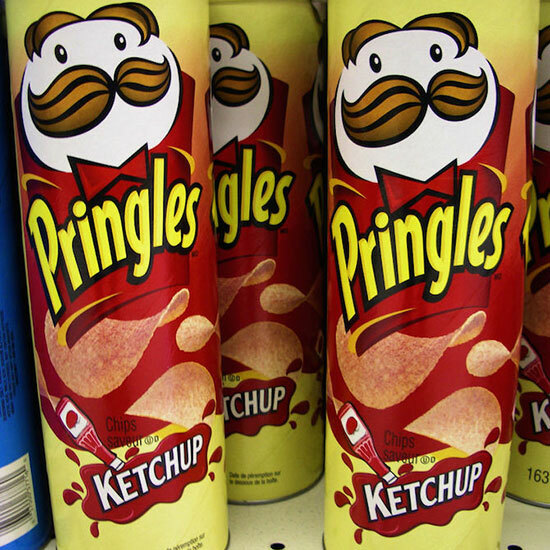 So if you’re dying to get the perfect Pringles-ketchup combo, you might be better off buying some original Pringles and a bottle of Heinz ketchup for dipping. BBQ chicken? LA? Since when did those two go together? 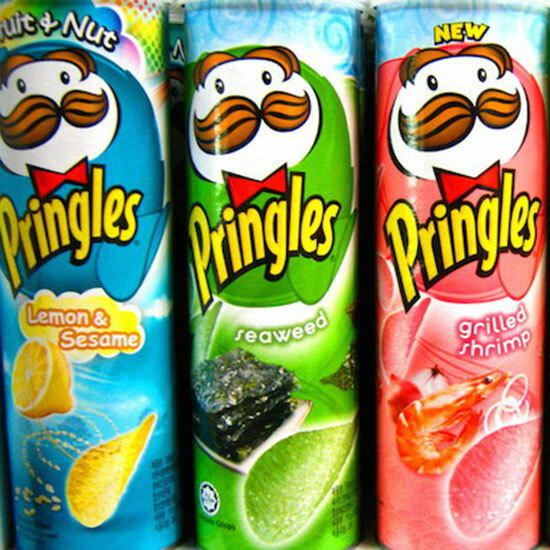 Pringles has some explaining to do. 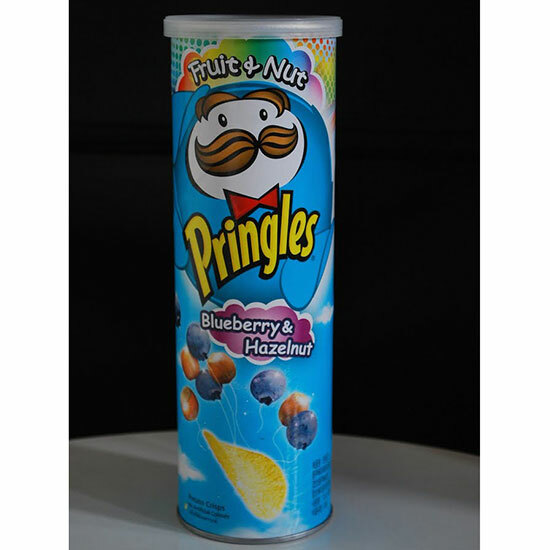 The fact that Pringles was able to get this flavor into a crisp is somewhat astonishing. But hey, if mozzarella sticks are involved these can’t be anything but delicious, right?